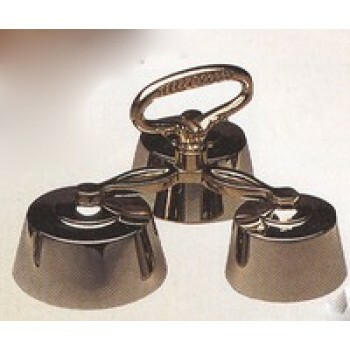 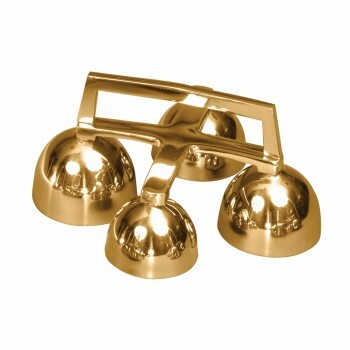 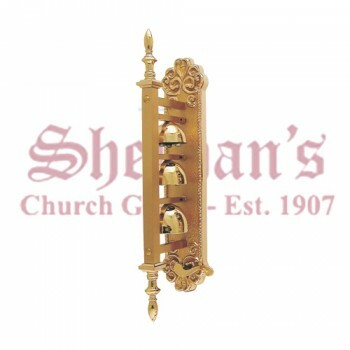 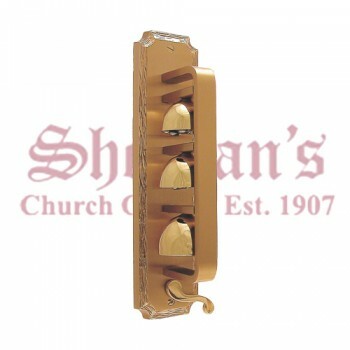 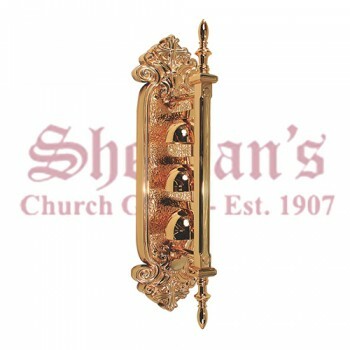 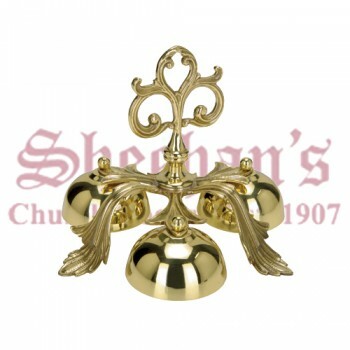 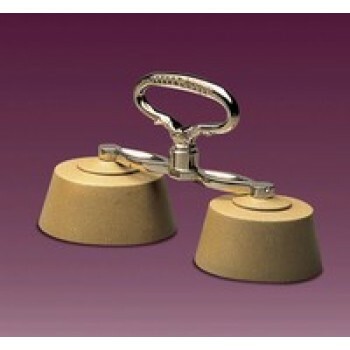 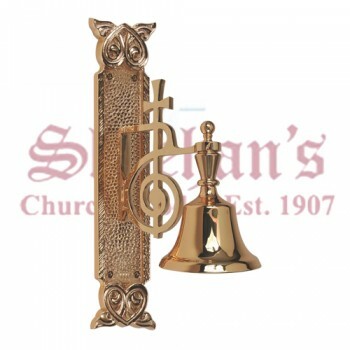 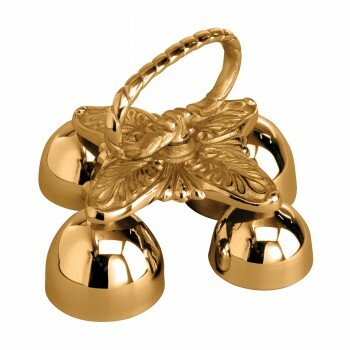 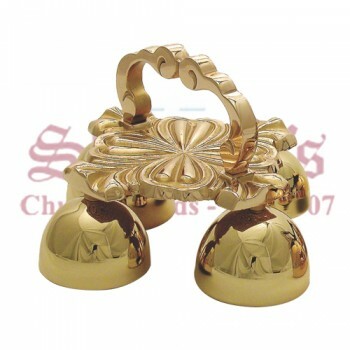 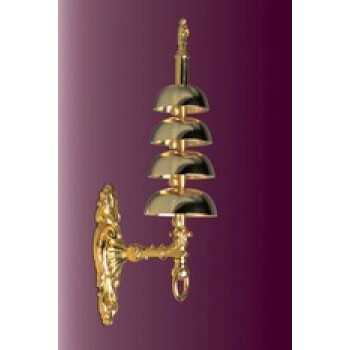 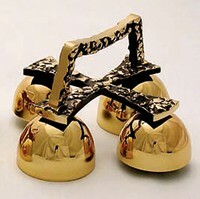 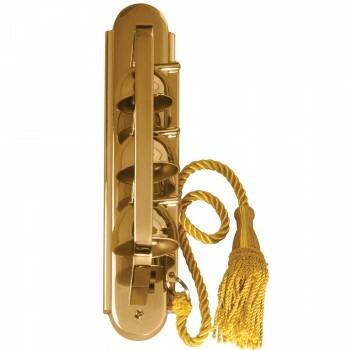 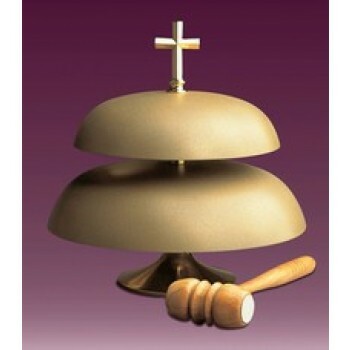 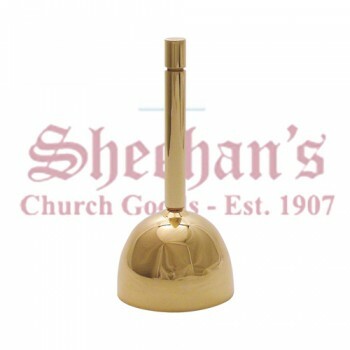 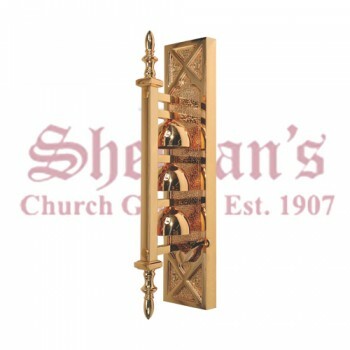 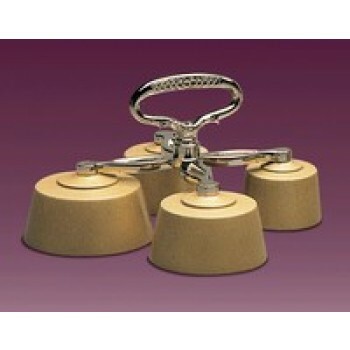 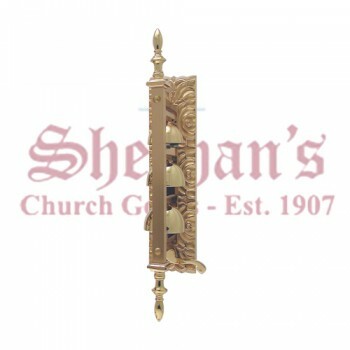 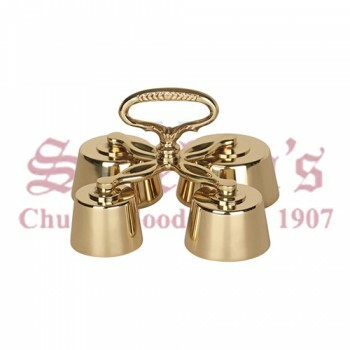 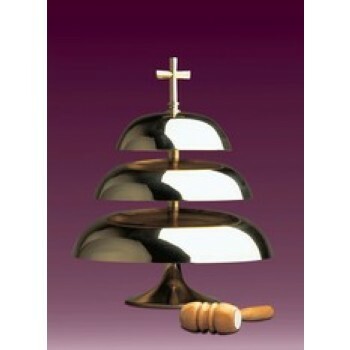 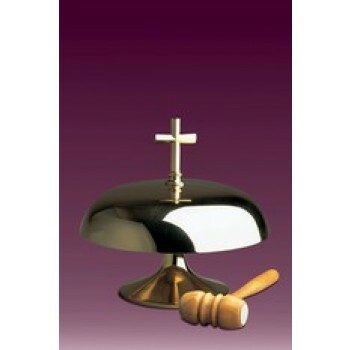 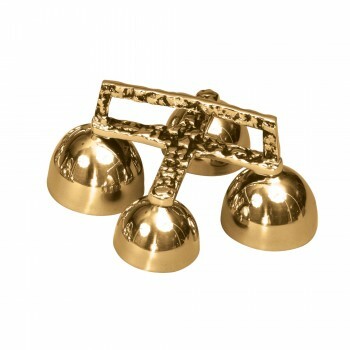 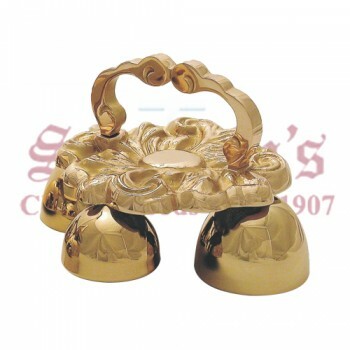 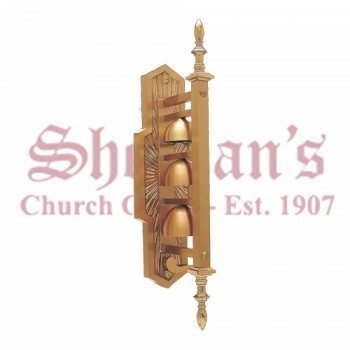 Matthew F. Sheehan is pleased to offer a variety of bells used for church services. 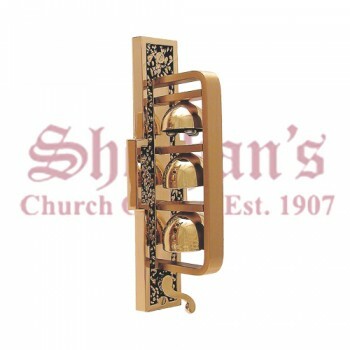 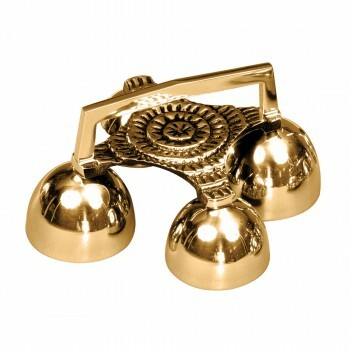 Bells play an important role in ceremonies, Masses and celebrations. 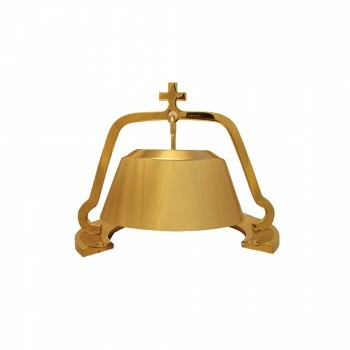 Each type of bell has specific purpose within the church and the designs, shapes and tones reflect this. 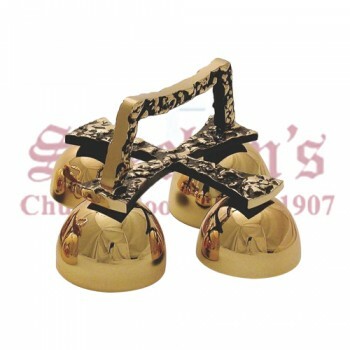 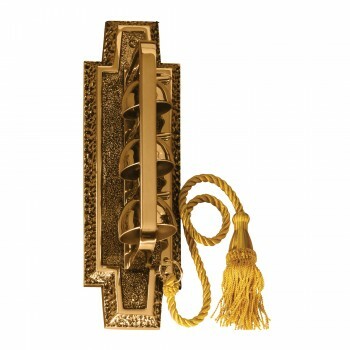 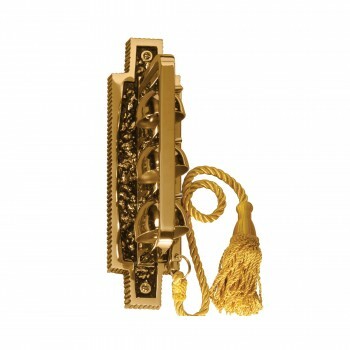 Our selection of bells ensures that you'll find the right instrument for your needs. 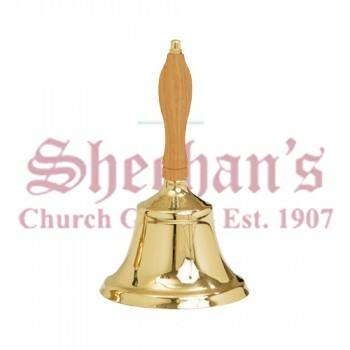 A common type of bell is the altar bell. 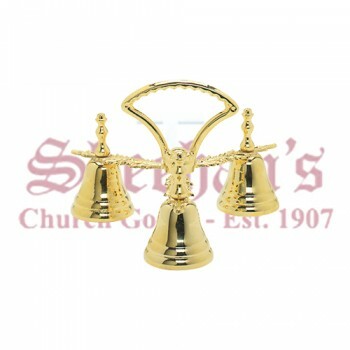 Altar bells are small, handheld units placed on the credence or another convenient place on the altar. 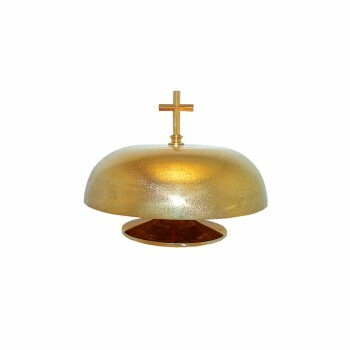 Originally, they were used to draw the attention of the parishioners to the occurrence of transubstantiation. 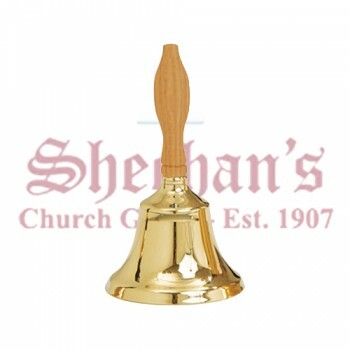 Sometimes, the bells are used to generate a joyful noise and to give thanks for a miracle or other significant occurrence. 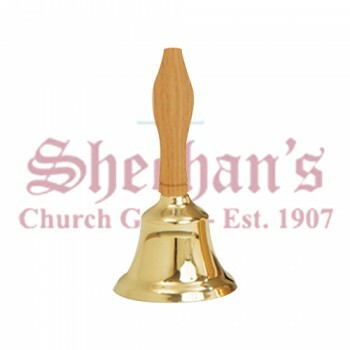 Altar bells are sometimes referred to as Mass bells. 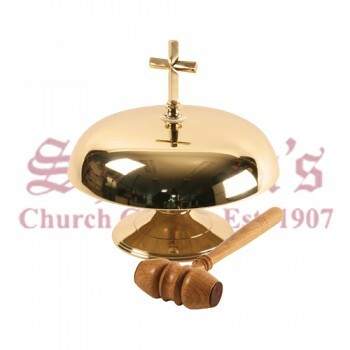 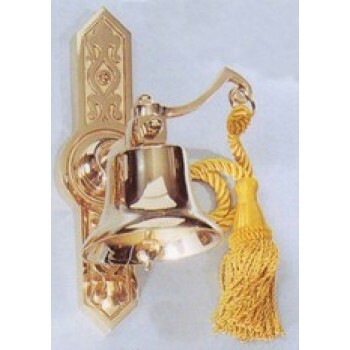 Another type of bell used in churches is the Sacristy Bell which is rung at the entrance of the clergy and is used as a warning that Mass is about to begin. 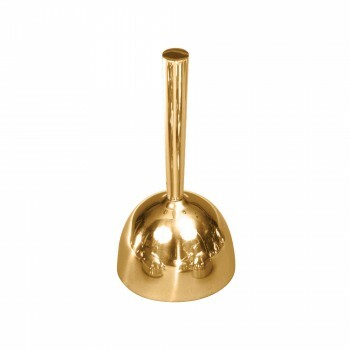 It often signals for everyone to stand. 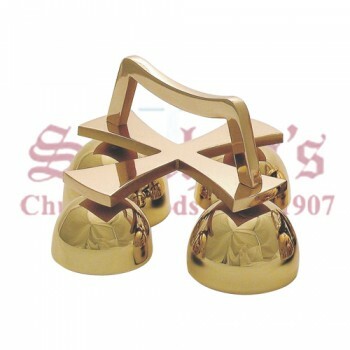 Hand bells may also be used to summon worshipers or to get attention, though hand bells are generally used in tuned sets. 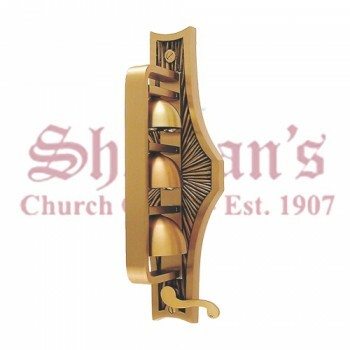 Shop Matthew F. Sheehan for the best selection of church bells. 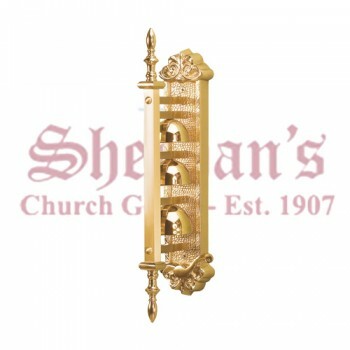 We have been providing the religious community with high-quality products since 1907 and would love to help you find the best products available at affordable prices.